Books from KIVU Nature Inc.
KIVU Nature Inc.’s CEO Alan Emery, has a long record of scientific and technical publications but recently has been interested in publishing books on a “digital” basis. He has just published a science fiction book that uses and extrapolates along true scientific principles that can actually be observed on earth. 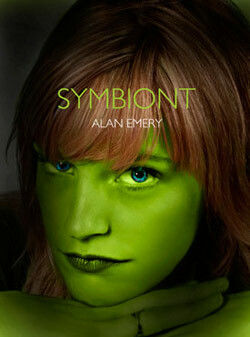 Symbiont is an exciting new science fiction novel presenting some of the challenges that might face explorers to a new world with a different underlying evolutionary history. Read some excerpts from the book here!